There are so many website design companies around the world, it seems everyone is setting up such a company, in fact anyone with a laptop seems able to offer this service. The prices for such a service are dropping, you can pick up a website for less cost than you might think. 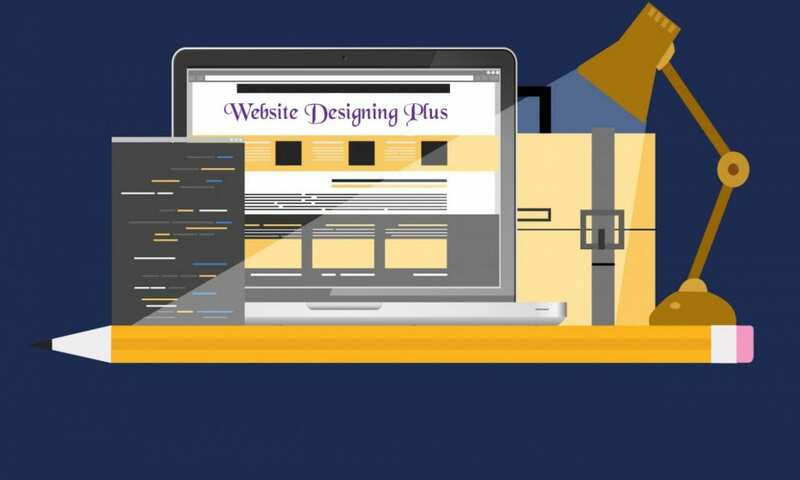 Here at Website Designing Plus we believe in doing websites right. What makes one website design company different from another? One of the most overlooked items when looking for a website designer is whether or not any search engine optimization (SEO) is included. Without this your website will never get seen by people searching for the keywords relating to your website. This is probably the most important factor when deciding who to get to design your website. Designing websites today is relatively easy compared to a few years ago, you have content managed websites such as WordPress these can be built by anyone with an intermediate knowledge of computers. You do not have to have any website design or html knowledge. Hence the reason why there are so many website design companies springing up, what these companies don’t or can’t do is the most important thing to do with a website and that is SEO (Search Engine Optimization) . The problem is: It takes a very long time to do it right and keep it maintained. If you need to contact us here at Website Designing Plus please use the form below.